Google Cloud Platform Blog: App Engine for PHP is generally available. Build scalable apps, faster. Google App Engine for PHP, a scalable environment from Google Cloud Platform for running PHP-based web applications in the cloud. Today we’re taking the “beta” label off App Engine for PHP and making it generally available to all customers. App Engine’s Service Level Agreement and Deprecation Policy now extend to App Engine for PHP. App Engine's default security policies and ability to patch underlying infrastructure automatically -- even on apps in production -- help reduce your apps’ susceptibility to vulnerabilities, like shell-injection attacks, file-inclusion attacks, or security bugs such as Heartbleed. App Engine offers built-in autoscaling so that your apps can scale from zero to thousands of queries per second automatically. And if traffic subsides, App Engine scales down automatically so you only pay for what you use. App Engine provides managed services, such as a NoSQL datastore, memcache, user authentication API and more, so that you can build highly-available applications, faster. Tens of thousands of developers already have built and deployed PHP applications on App Engine, with over 800M PHP queries handled each week. To put that in perspective, if we printed each PHP generated web page viewed on App Engine each day on a single sheet of paper and stacked them in a tower, it would be over seven miles high (about the same as the cruising altitude of a 747 jumbo jet). 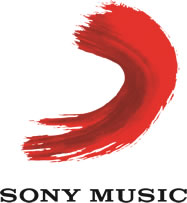 Sony Music needed to build a quiz to accompany One Direction Day, the largest live-streamed music event in the world. With only two weeks to launch, and with the fan base of the most popular band in the world to satisfy, their team turned to App Engine for PHP to keep their fans happy during the event that saw 772,000 concurrent viewers and over nine thousand queries every second. The engineering team behind Solar Impulse, the world’s first aircraft powered entirely by solar energy, needed a robust and scalable hosting platform for followers around the world to track the live progress and real-time telemetry of the aircraft as they attempted the first round-the-world crossing. The team turned to App Engine to ensure that their site stayed aloft as efficiently as the aircraft itself. Minyanville Media is a well known one-stop-shop for business investment advice and has been awarded an Emmy for Business and Financial Reporting. As the site grew in popularity and began to regularly exceed some 1,000,000 unique visitors per month, they adopted App Engine for PHP for speed, security, and stability. App Engine for PHP has a free tier to get started. So pick your favorite framework, download the SDK today, and give it a spin. We can’t wait to see what great apps you come up with. If you get stuck, you can find help and ask questions on our dedicated Stack Overflow tag, or get support directly from Google. 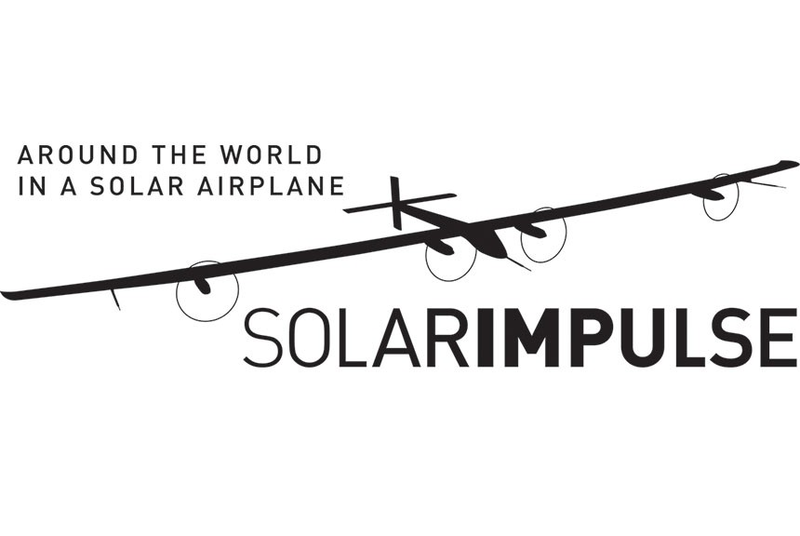 What do an Emmy-award-winning financial publication, one of the most popular bands in the world, and a solar powered airplane have in common? They are all powered by Google App Engine for PHP, a scalable environment from Google Cloud Platform for running PHP-based web applications in the cloud.